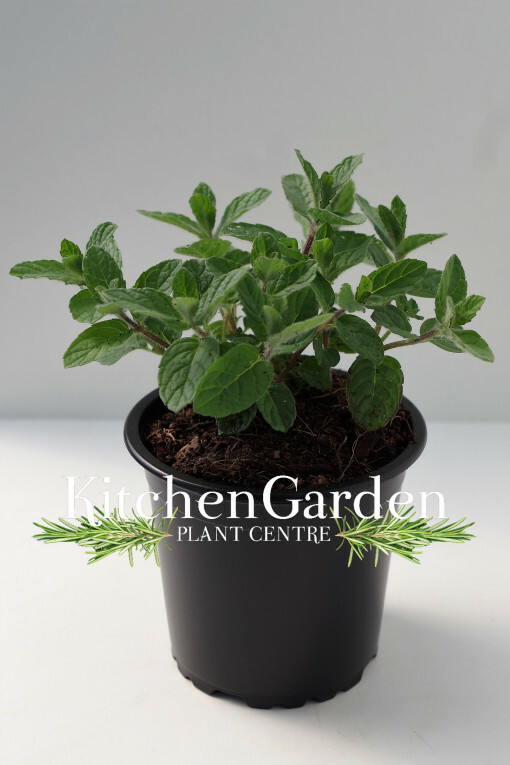 Moroccan Mint is a rust resistant variety. Great for tea or use with vegetables and for mint sauce. Well drained, nutrient rich soil Grow in pots for control in small gardens. Divide and thin in Spring or autumn as required.